This is a fantastic "Contractor Special"!! 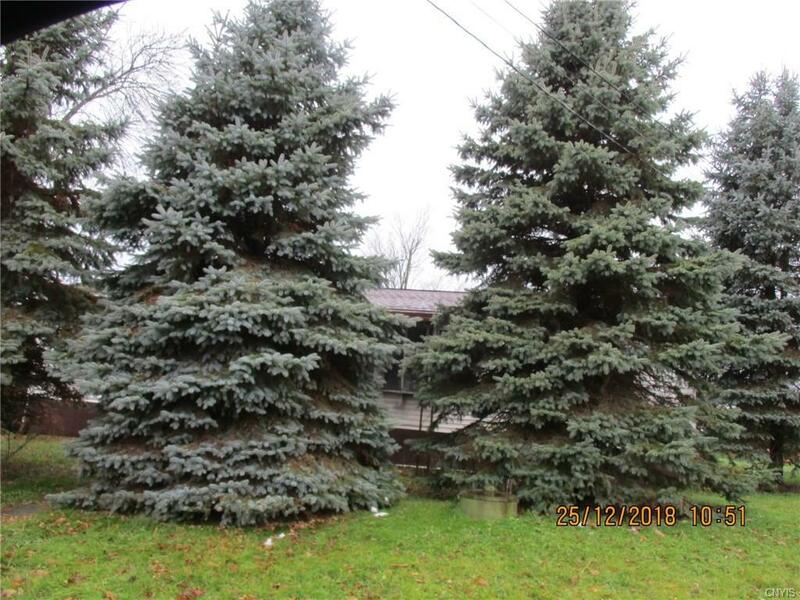 This is a manufactured double wide, located on a corner lot, in the Hamlet of Redwood located in the Town of Alexandria and the Inland Lake Region. This offers load of potential for the right buyer. There is a two story carriage house garage that would be great for storage or a work shop. You can look at it as a tear down or a fixer upper!!! Abstract is subject to buyer responsibility. At this time condition and or repairs are unknown. This is a bank foreclosure. MAKE AN OFFER. All offers will be presented. Directions To Property: Center Of Hamlet Of Redwood On The Corner Of State Route 37 And Elm Street. 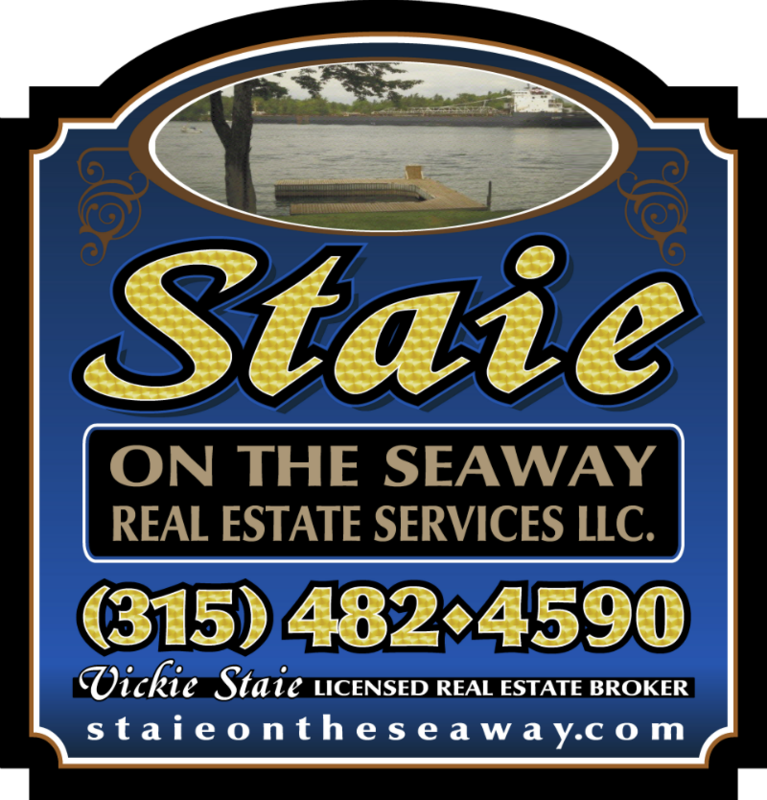 Look For Realtor Signs.